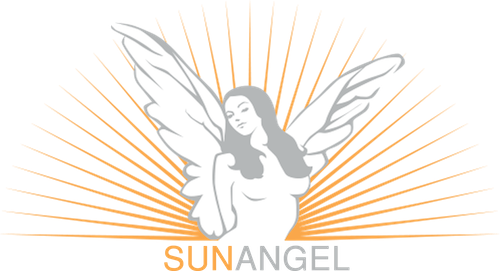 The key to the SUNANGEL's tanning technology is the proprietary skin sensor. It is used to calculate a personalized session that gives each customer an individual and customized dose of UV light. The SUNANGEL sensor measures your skin’s current UV light sensitivity in only seconds, virtually eliminating the risk of overexposure. The new SUNANGEL generation features an easier-to-use sensor with even higher accuracy, and maybe best of all, it is self-calibrating! The SUNANGEL delivers outstanding tanning results while virtually eliminating the risk of a sunburn. It is the ideal solution for most tanners, as it adjusts its performance to each skin type and gives each tanner just the right amount of UV.